David is a senior attorney at the firm and concentrates his practices on commercial and residential real estate transactions and manages Rubin & Dombeck’s Wills and Estate Planning and Bankruptcy practices. David is admitted to practice in the Federal and State Courts of New Jersey, New York State Court, and the Southern and Eastern Districts of New York. David graduated from Brooklyn Law School in 2006. While attending Brooklyn Law School, David served as staff editor for the Journal of Law & Policy and published an article entitled “A Penny for Your Organs: Revising New York’s Policy on Offering Financial Incentives for Organ Donation.” He also served as an intern at the New York State Office of the Attorney General. 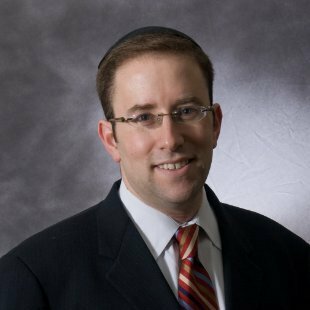 Prior to joining Rubin & Dombeck, David was an associate at Herold Law in Warren, New Jersey and at Cadwalader, Wickersham & Taft in New York, New York.